Avenged Sevenfold Live In Saratoga Springs, NY – Photo Round-Up. 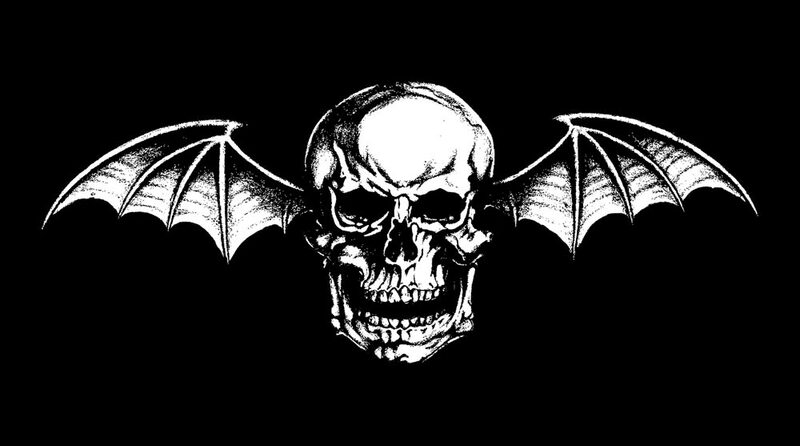 Avenged Sevenfold performed live in Saratoga Springs, NY at Mayhem Festival 2014 on July 23rd, 2014. Photo galleries from the event can be found here. Please check back regularly for updates. – Avenged Sevenfold’s photo set from their show in Saratoga Springs, NY. – Alie Krohn‘s Avenged Sevenfold live in Saratoga Springs, NY photo gallery. – Mayhem Festival‘s Avenged Sevenfold live in Saratoga Springs, NY photo gallery. – Times Union‘s Avenged Sevenfold live in Saratoga Springs, NY photo gallery. 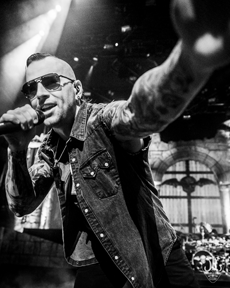 – Upstate Live‘s Avenged Sevenfold live in Saratoga Springs, NY photo gallery. – Ondes Chocs‘ Avenged Sevenfold live in Saratoga Springs, NY photo gallery. 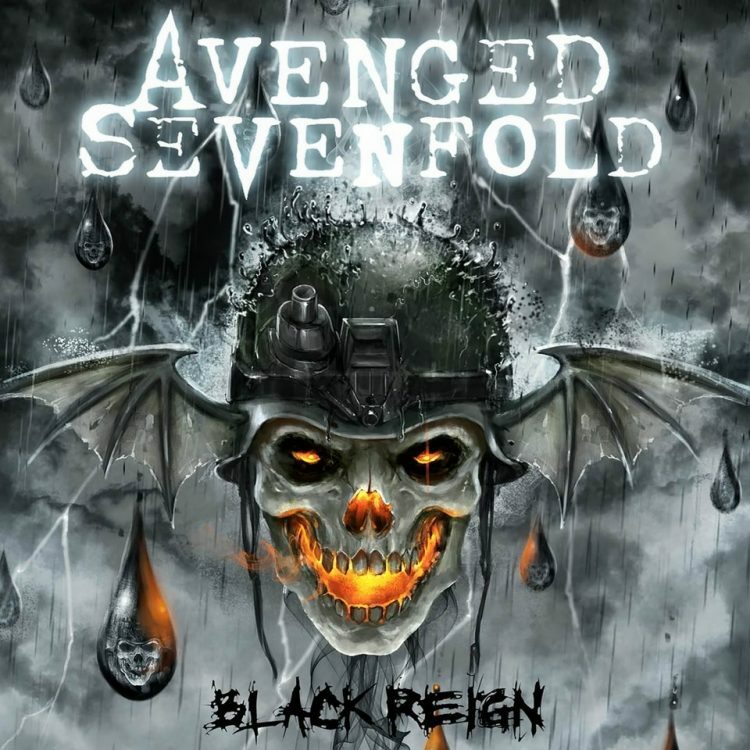 ← Avenged Sevenfold's "Hail To The King" Certified Gold. 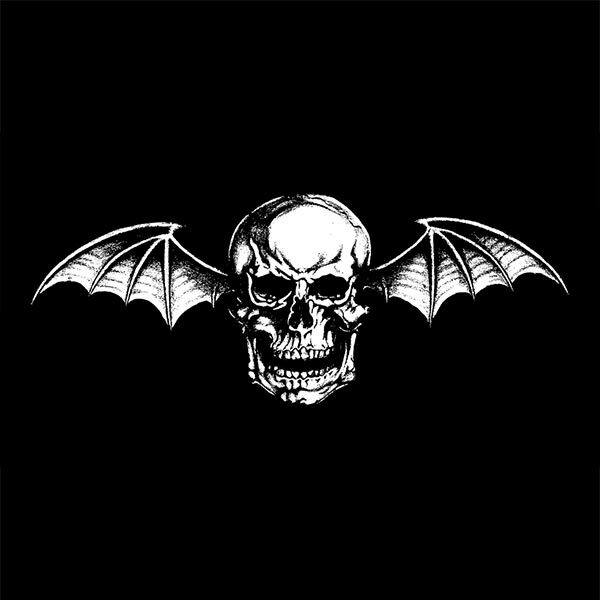 Avenged Sevenfold's "Hail To The King" Certified Gold.